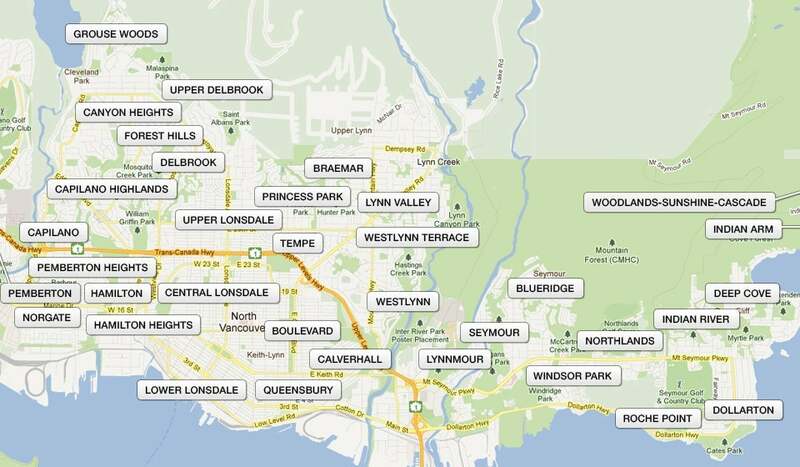 North Vancouver is made up of the City of North Vancouver (population 44,000) and the District of North Vancouver (population 82,000). North Vancouver is a fantastic place to call home with many amazing attributes. 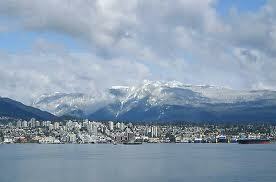 It is well known for Grouse & Seymour Mountains, offering both summer and winter playgrounds for outdoor enthusiasts. With many shopping areas, restaurants, and an excellent school system, as well as its proximity to Vancouver, it a desirable to place to call home.